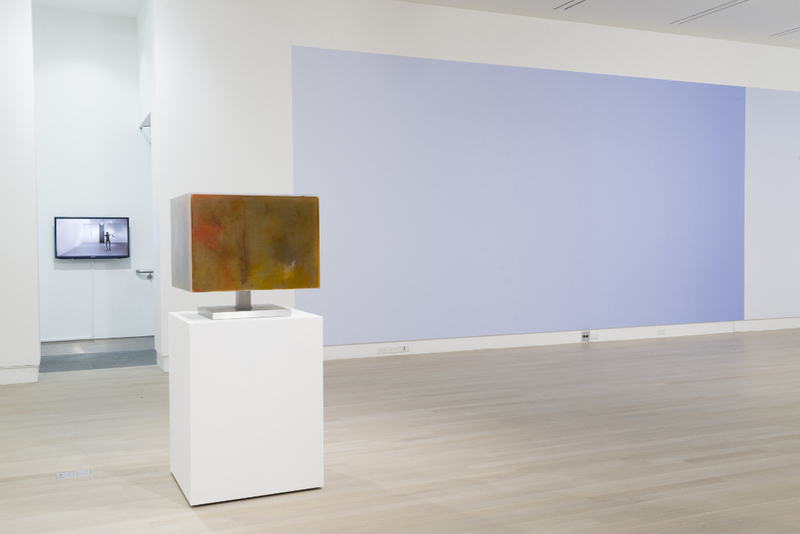 First chance to see Pieter Vermeersch's work - the first work to appear in The Fifth Dimension. Cocktails and dessert created by Tucker-Rae Grant and served by Leslie. There is no consensus at this stage about what constitutes ‘the fifth dimension’, though we do know that it has been of interest to artists since at least the beginning of the last century; and scientists, musicians, priests and politicians have all deployed the term, albeit differently. 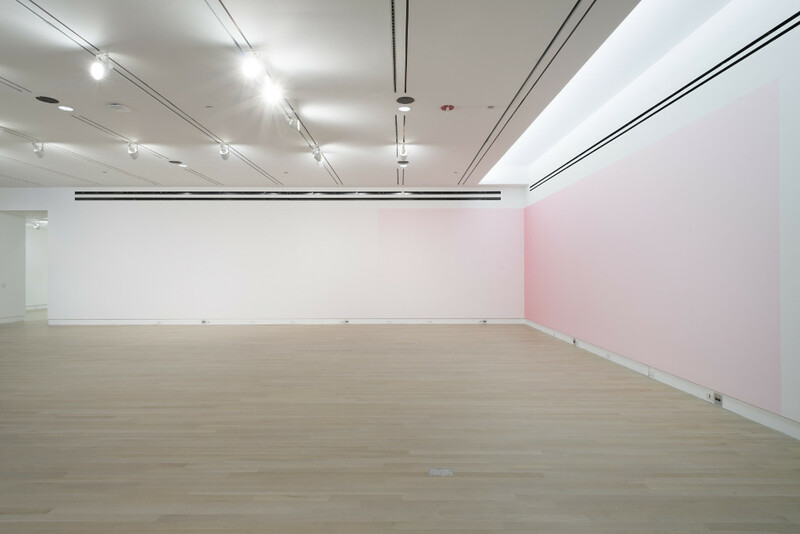 What they seem to be grappling with is an expanded perception, which this exhibition takes time to absorb. 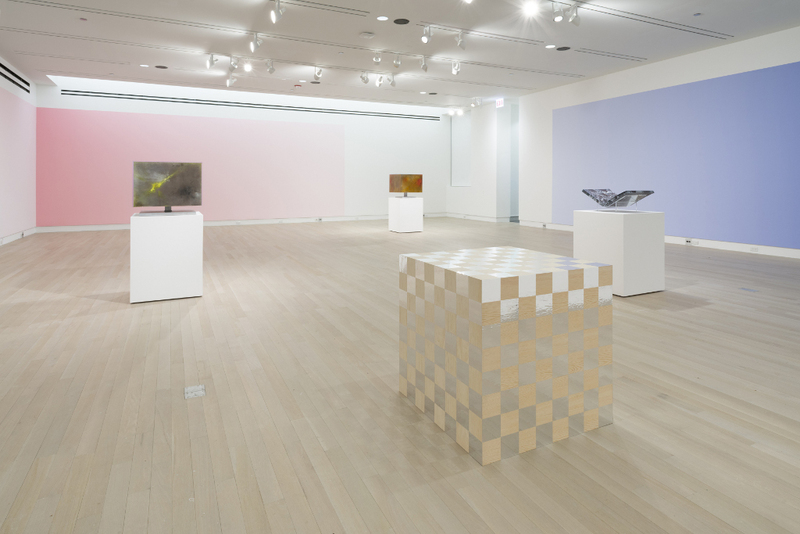 Like the band, The 5th Dimension – infamous for their 1969 single “Age of Acquarius/Let the Sunshine In” – this exhibition is not about the fifth dimension, it is the fifth dimension. The Fifth Dimension may be understood as the building of knowledge and atmosphere. 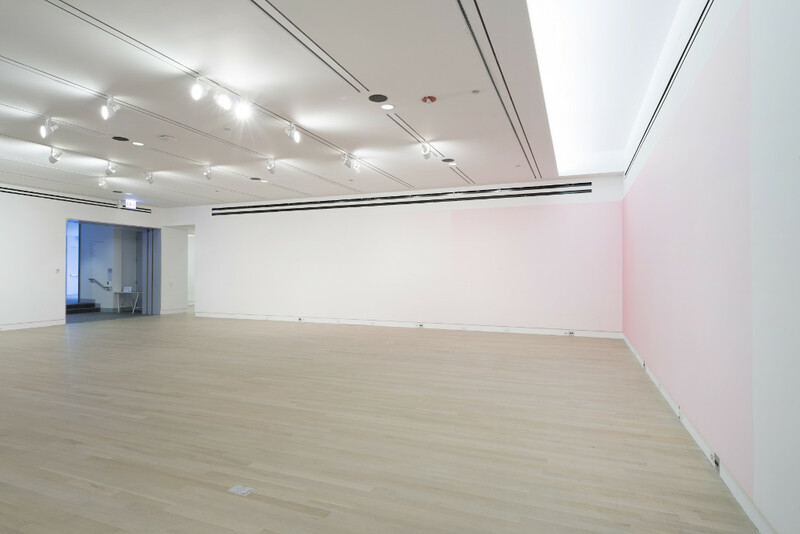 Over the course of approximately two months, works by the seven participating artists will enter gradually and continue to transform the Logan Center Gallery; with elements permeating beyond the gallery walls. ‘The fifth dimension’ is also a phrase, a string of words that struck a chord with the seven participating artists. Thus, the resonance of words (poetry/poetics) becomes key for this speculative undertaking. Where might we go while time stays (and is time, in fact, the fourth dimension)? What figures or thought-objects are needed to re-imagine life in five dimensions or even more? Might a solid, three-dimensional sculpture be understood as the shadow of that other realm? And what other means are available to artists today to develop this imaginary, sustaining a dialectic tension between visibility and invisibility, tangibility and imperceptibility? 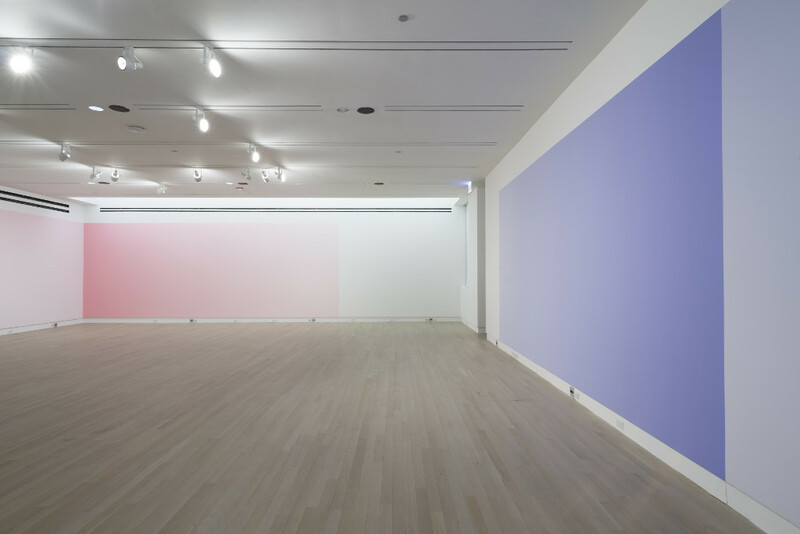 The artists in The Fifth Dimension contribute to these questions in distinct ways: With his keen knowledge of paint’s spatial effects, Pieter Vermeersch exploits the transformative qualities of color applied directly to the architectural frame. 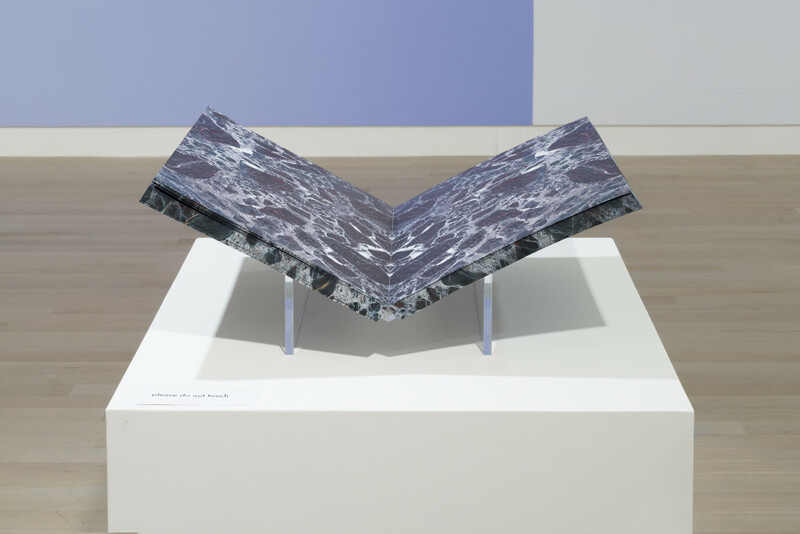 Tauba Auerbach fuses one ancient material (marble) with another (a book). Geof Oppenheimer’s contained explosions may be seen to enact a different fusion – of physics and politics, nano-time and the long course of history. Iman Issa harnesses the mind’s associative power, multiplying means of translating (indexical, linguistic, material), to arrive at a point where an image of her own past might transform into the present of another person. Ika Knežević mobilizes the forces of production – for instance, of the ergonomic shoe and of the elegant self who wears it – introducing an aesthetic regime where work and leisure are (again) clearly demarcated. 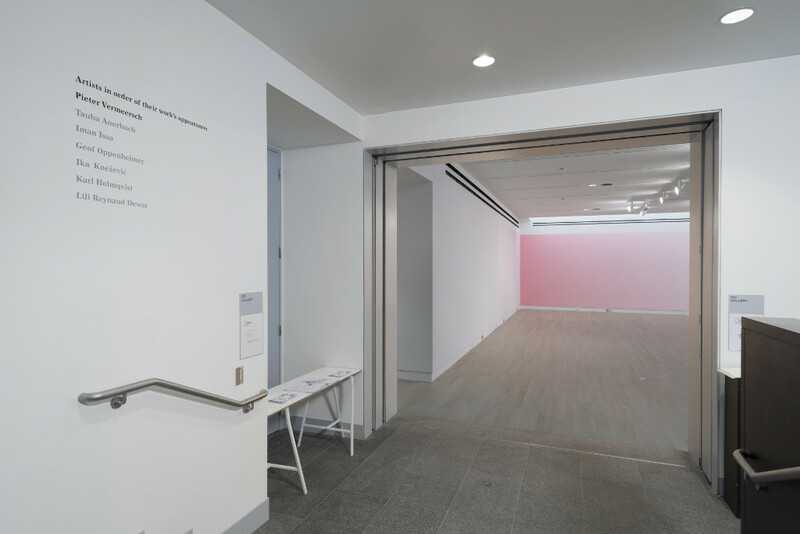 Karl Holmqvist’s use of his voice for his and other people’s words and Lili Reynaud Dewar’s use of her body for her and other people’s gestures make it difficult to maintain clear separations (between artists and artworks, one epoch and another, this culture and the other). The Fifth Dimension foregrounds such productive con-fusions, relying on the clarity of artistic gestures to build complexity. None of this is a game, unless perhaps we wish to play chess. 1 The work began in 1914 on the one hundredth anniversary of the Treaty of Ghent (1814), which was signed between the United States and the United Kingdom to mark the end of the war of 1812. 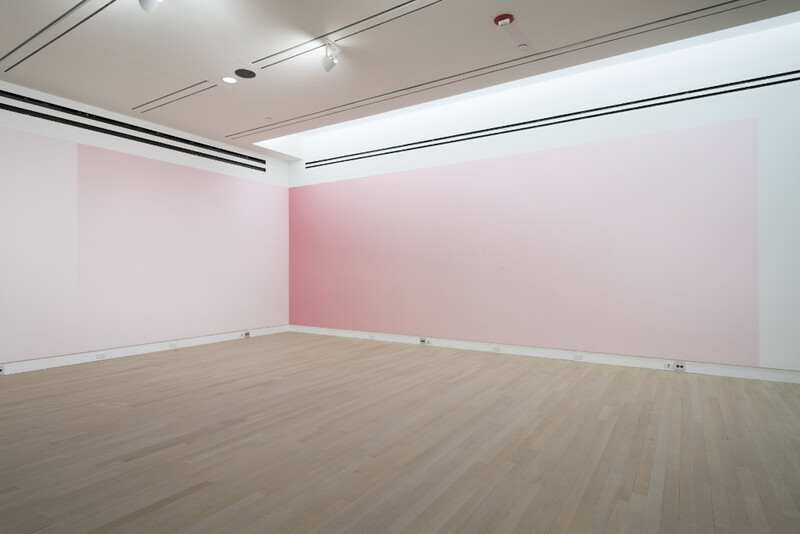 Tauba Auerbach creates mesmerizing paintings, publications, instruments, design objects and performances, often involving collaborations. Her artistic practice is aligned with investigations into scientific theories of perception – or more precisely the limits thereof. 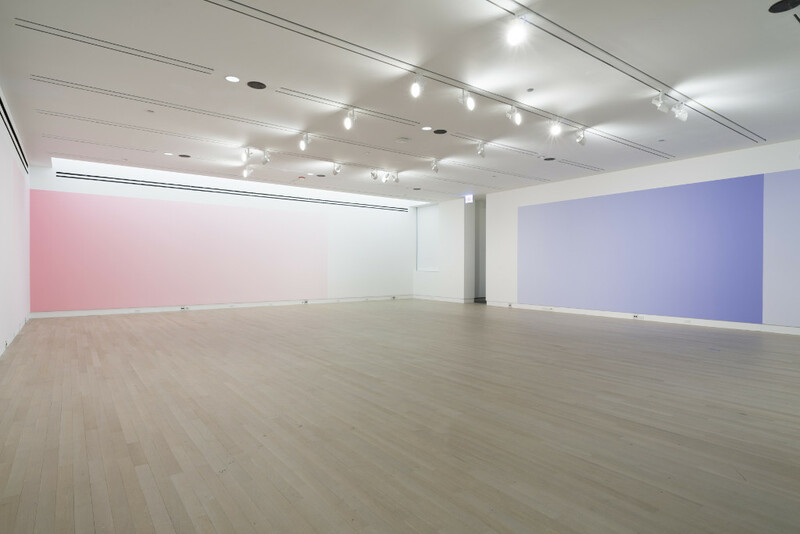 Her recent solo exhibition, Tetrachromat toured to Wiels Contemporary Art Center (Brussels); Bergen Kunsthall, Bergen; and Mälmo Konsthall, Mälmo. 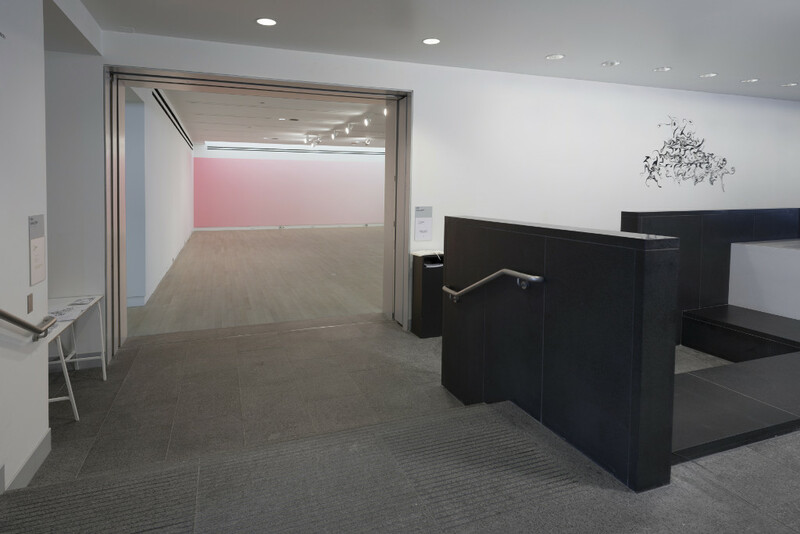 Group exhibitions include Ecstatic Alphabets, Museum of Modern Art, New York; The Indiscipline of Painting, Tate St. Ives; The 2010 Whitney Biennial, Whitney Museum of American Art, New York, and Younger than Jesus, New Museum, New York. 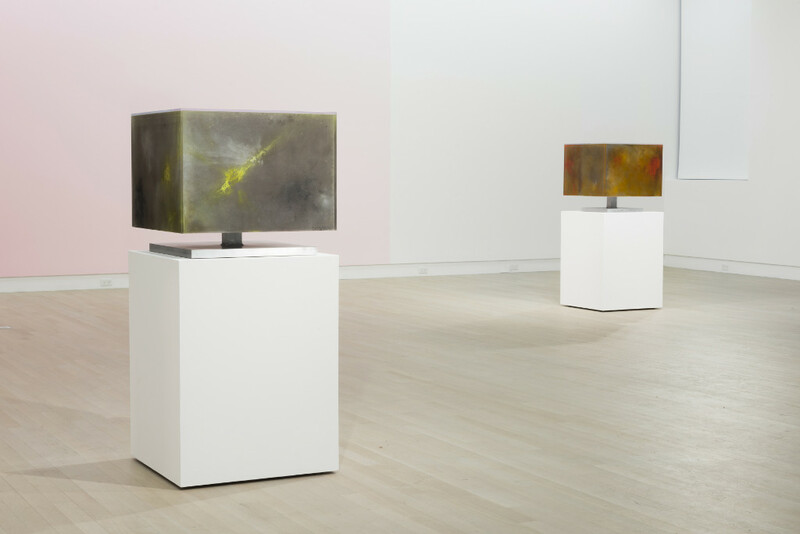 She is represented by Paula Cooper Gallery in New York and Standard in Oslo. Tauba Auerbach studied at Stanford University, Palo Alto, California, graduating with a BA in 2003. 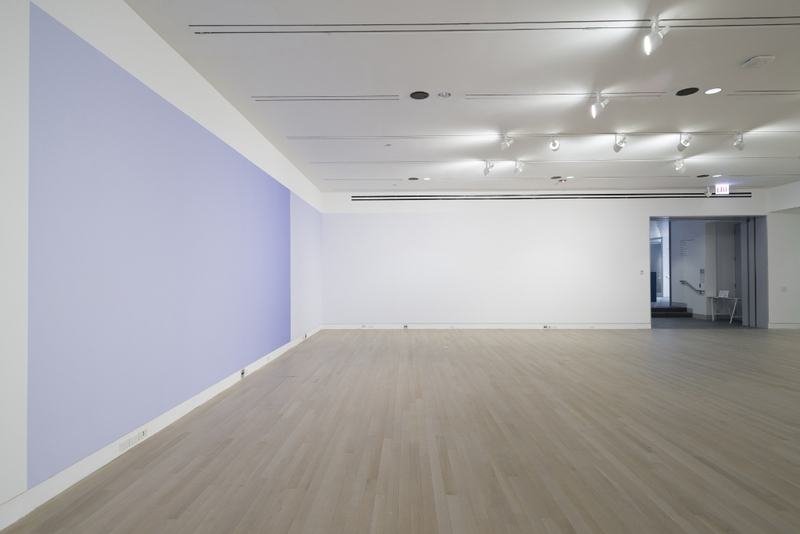 In 2009, she was one of the recipients of the San Francisco Museum of Modern Art’s SECA Award. 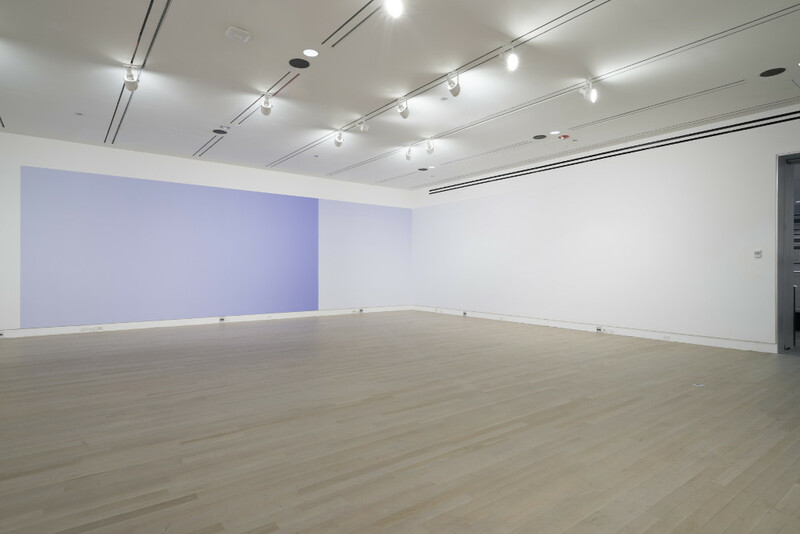 "I probably think about higher spatial dimensions more than any other aspect of my practice. At the root of my interest is the question of what consciousness is: what it's made of and what its limitations might be. As creatures that operate in three dimensions, what capacity do we have to conceive of a dimension that's beyond, or even coiled within, the space that we experience? What if this 3D volume that is our space is in fact the surface or boundary of a 4D volume, just as a 2D plane is the boundary of a 3D volume, and so on down the line?" 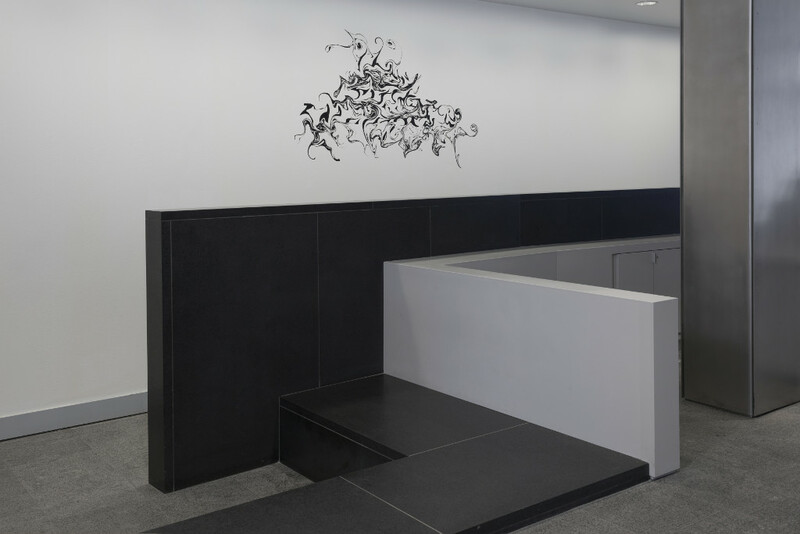 Karl Holmqvist is perhaps best known for his text based works, poetry and readings, though he has also created sculptural objects, drawings and installations. 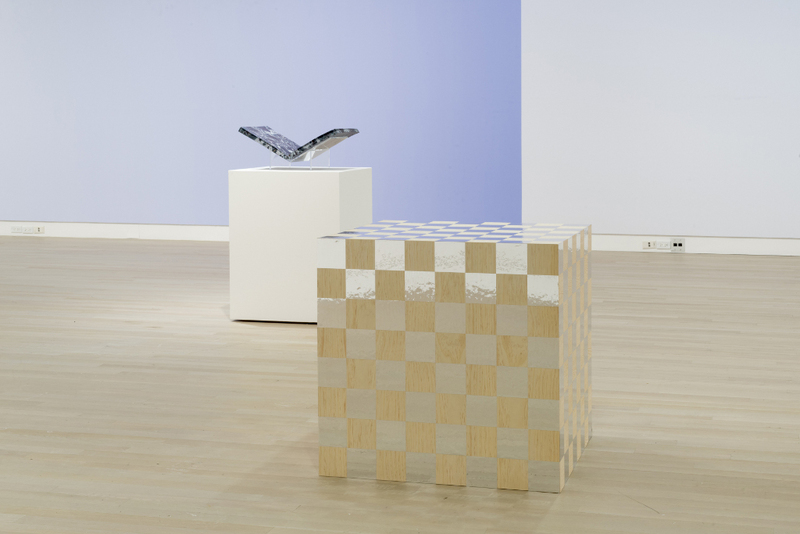 Holmqvist has exhibited at the Institute of Contemporary Arts, Chelsea Art Museum, The Living Art Museum, Reykjavik, Tensta Konsthall, Manifesta 7 in Turin and at PERFOR¬MA 07. In his book 'K (2012) Hol¬mqvist explores different levels of textual interaction with art. His work may also take the form of longer spoken word poems intended for performance readings, again investigating the formats of repetition and variation, but with more of a rhythmic and musical structure tied to memory training techniques and oral tradition. Substantial parts of the book's material are in fact gathered as "loans" from other artists, forming something of a mini-collection of language-art practices and references from Zurich and Berlin Dada, Futurism, Vorticism, Lettrisme, and onward to more contemporary formulations from artists such as Ferdinand Kriwet and Shannon Ebner. Iman Issa’s work employs sculptural, textual and cinematic means. 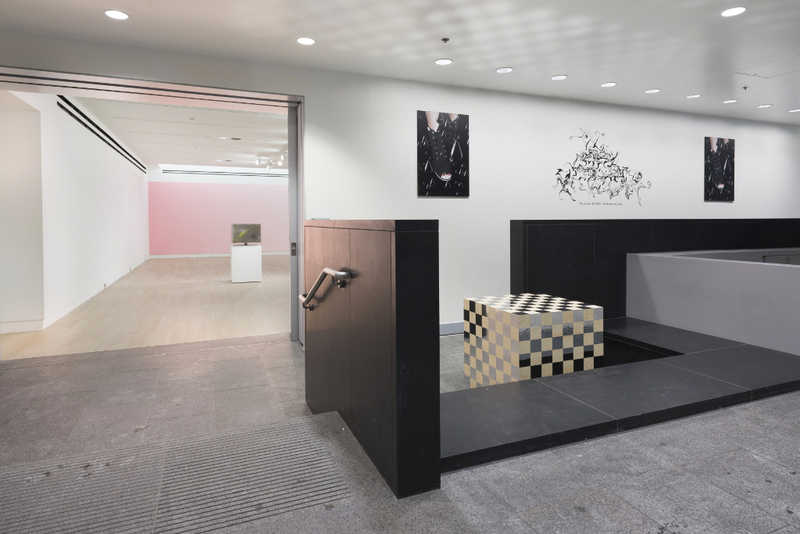 Animated by the dialectics of the abstract and con¬crete, the speculative and the historic, the model and the monument, she carves out an imaginary of political power in transition. Recent group and solo exhibitions include: Tensta Konsthall, Spanga, MuHKA, Antwerp, New Museum, New York, KW Institute of Contemporary Art, Berlin, Sculpture Center, New York, and the Contemporary Image Collective in Cairo. 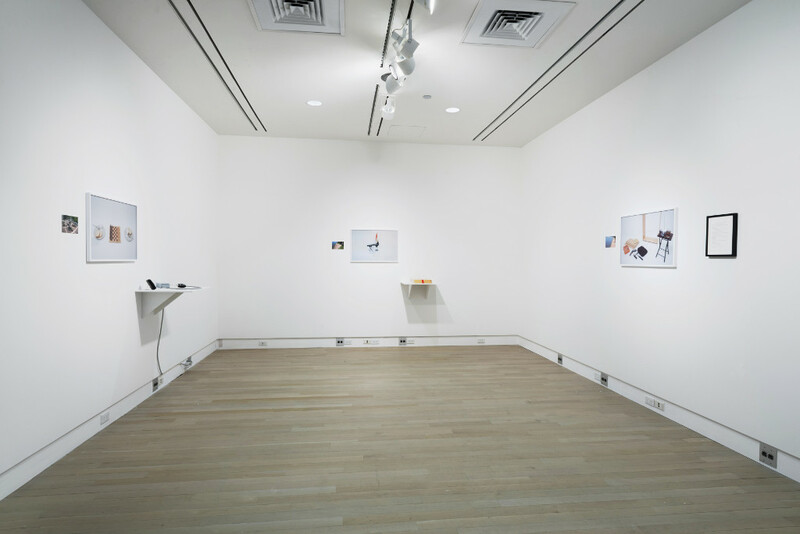 Books include Thirty-three Stories about Reasonable Characters in Familiar Places which was published by the Sculpture Center in New York in 2011. 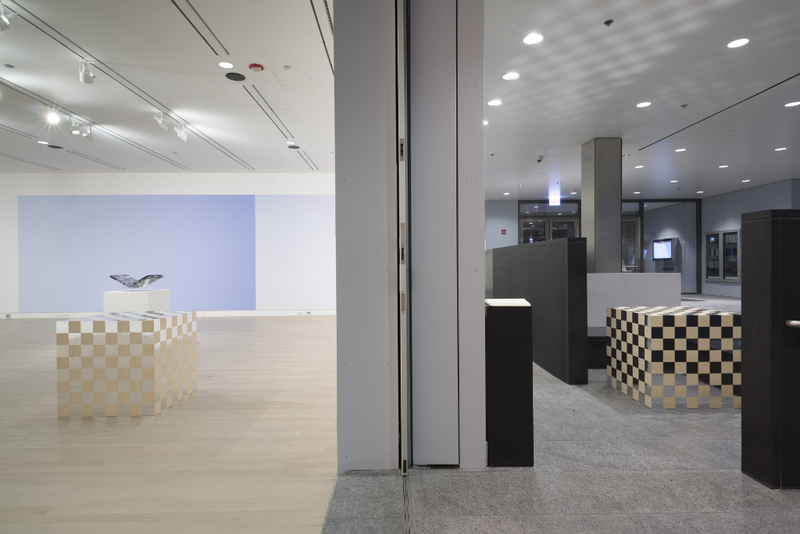 In 2012 Issa was awarded the inaugural HNF-MACBA Award. Ika Kneževic works in various visual art formats, music, and architecture. She is currently Visiting Professor at Northwestern University Department of Art Theory and Practice. 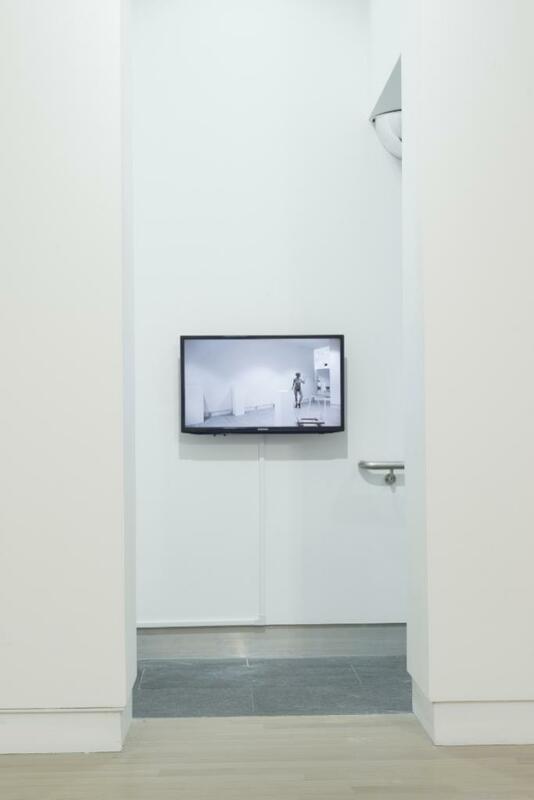 She has performed and exhibited her work in solo projects at Museum of Contemporary Art, Chicago; threewalls, Chicago; White Columns, New York; Massachusetts Institute of Technology and Harvard University, Cambridge, Massachusetts; Jan Van Eyck Academie, Netherlands; University Galleries of Illinois State University, Normal; Blum and Poe, Los Angeles; Dallas Biennial, Texas; Control Room, Los Angeles and Institute for Contemporary Art, Philadelphia. She appeared in the 4th Athens Biennale, Greece. 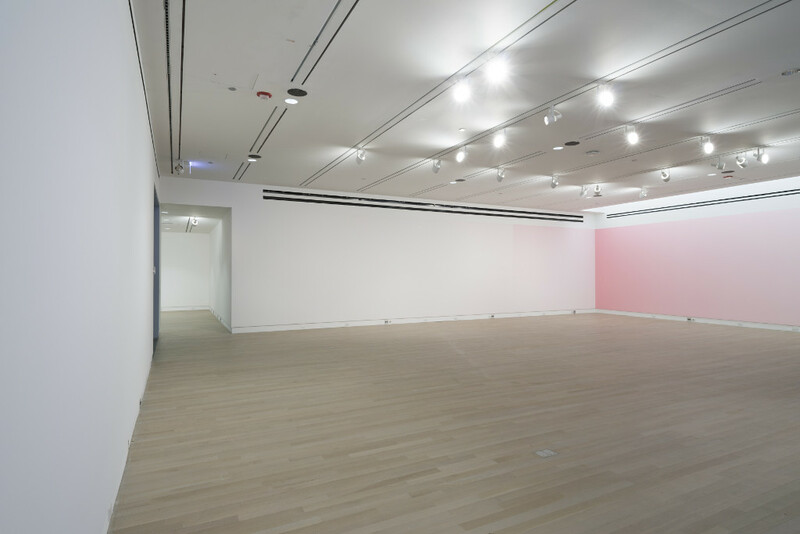 Upcoming exhibitions include Performa and Victory of Literary School X, a monograph of scores, programs and written works to be published by WhiteWalls in 2014. 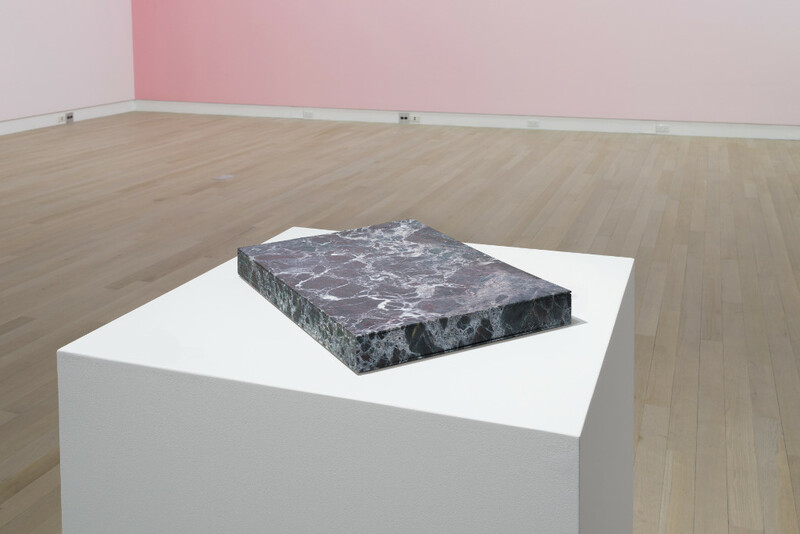 Geof Oppenheimer’s work takes up questions of civic value, the ways in which political and social structures are encoded in images and objects and how meaning is formed in the modern world. He is currently Associate Professor of Practice in the Arts in the Department of Visual Arts at the University of Chicago. He has studied at the The Museum of Contemporary Art, Chicago; PS1/MOMA, Long Island City NY; The Contemporary Museum, Baltimore; SITE Santa Fe; The Aspen Art Museum; The Indianapolis Museum of Art; The Project, New York; MC, Los Angeles and at SF Camerawork, San Francisco. Oppenheimer studied at the Maryland Institute, College of Art where he received his BFA and received an MFA from the University of California, Berkeley. He also studied at the Academia voor Beeldende Vorming in the Netherlands. Performance-based artist Lili Reynaud Dewar has research into iconic personas such as Sun Ra, and auto-biography to cultivate her work. Dance, sculpture and text form extravagant experiences and thoughtful meditations. Her recent solo exhibitions include Frieze Projects, London Kunstraum Innsbruck, Innsbruch; Karma International, Zurich; Mary Mary, Glasgow; and Kunsthalle Basel, Basel. 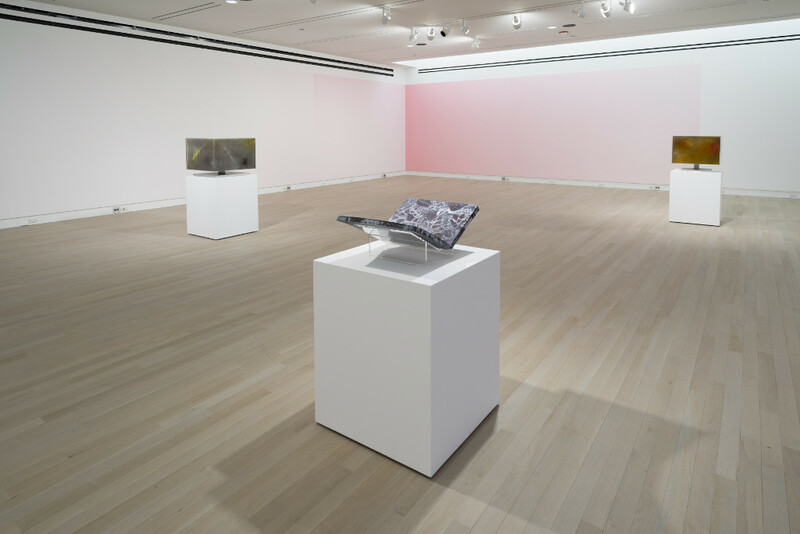 Reynaud Dewar is currently in the exhibition, The Shadows Took Shape at the Studio Museum, Harlem; Konsthall Oslo, Norway; Witte de With, Rotterdam; Performa 11, New York; and the Centre Pompidou, Paris. Alongside Valerie Chartrain, she is the founding and contributing editor of Pétunia. 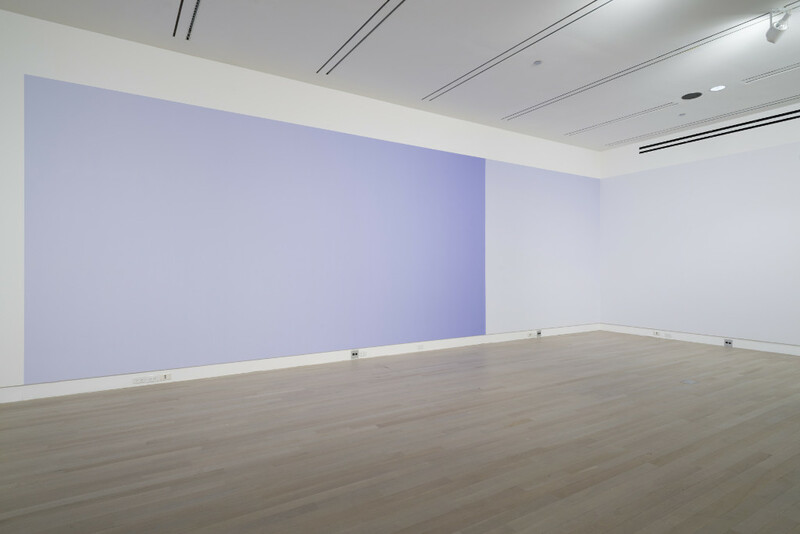 Pieter Vermeersch's expansive wall paintings shift in tone build a liminal space where painting is a marker of time. 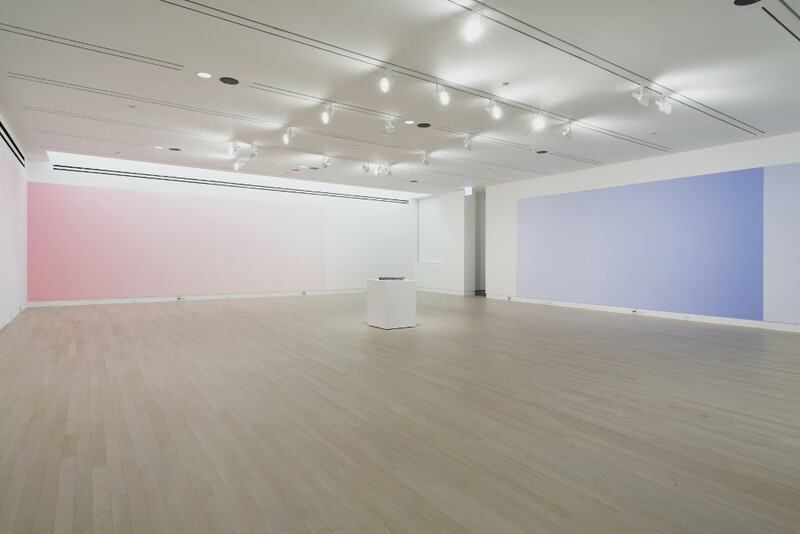 Recent solo exhibitions include the Galerie Perrotin, Paris; Appartement Elisa Platteau, Brussels; Be-Part, Waregem; Carl Freedman Gallery, London; White Box, New York; and SECONDroom, Brussels. His work has appeared in group exhibitions at the Reqire Festival, The Hague; Valerie Traan, Antwerp; Galerie VidalCuglietta, Brussels; Casino Luxembourg, Luxembourg; Geukens & De Bil, Antwerp; S.M.A.K., Ghent; Elisa Platteau Galerie, Brussels; YUM, Brussels, Flemish Parliament, Brussels; Robert Miller Gallery, New York; South London Gallery, London; Brussels Biennial, selected by Witte de With, Rotterdam, Brussels; and Koraalberg, Antwerp. In 2007, Vermeersch received the Young Belgian Painters Award from the Centre for Fine Arts and is included in the Dixia Art Collection, ING Art Collection, and the collections of the Flemish Parliament, ING, M HKA, the National Bank of Belgium, and S.M.A.K. 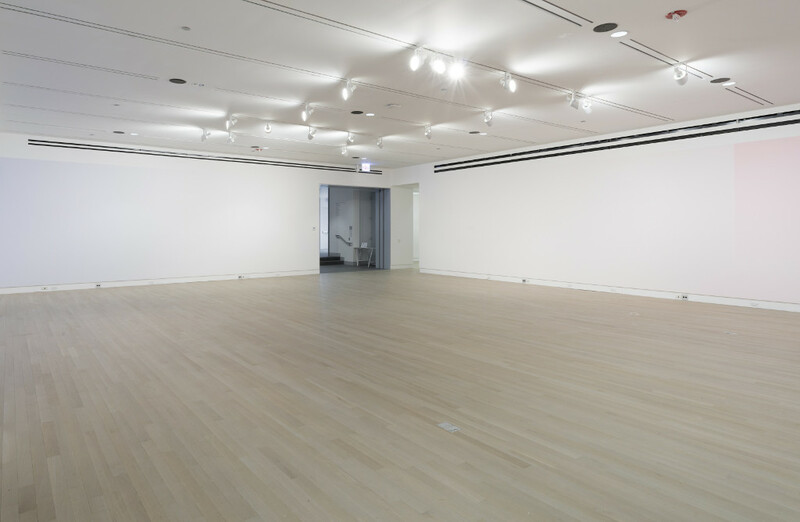 Generous support for public programs provided by the Arts|Science Initiative, the Open Practice Committee and the Department of Visual Arts at the University of Chicago. 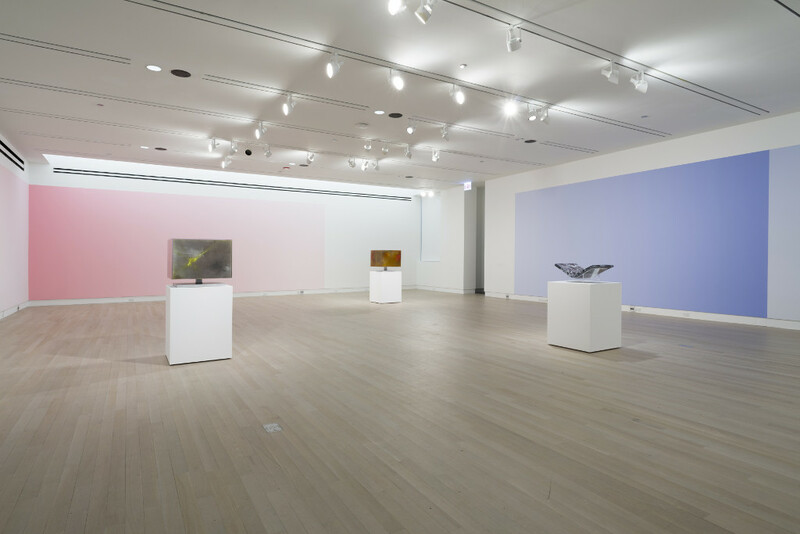 Lili Reynaud Dewar’s contribution to this exhibition is supported by the France Chicago Center at the University of Chicago and the Cultural Service at the Consulate General of France in Chicago. 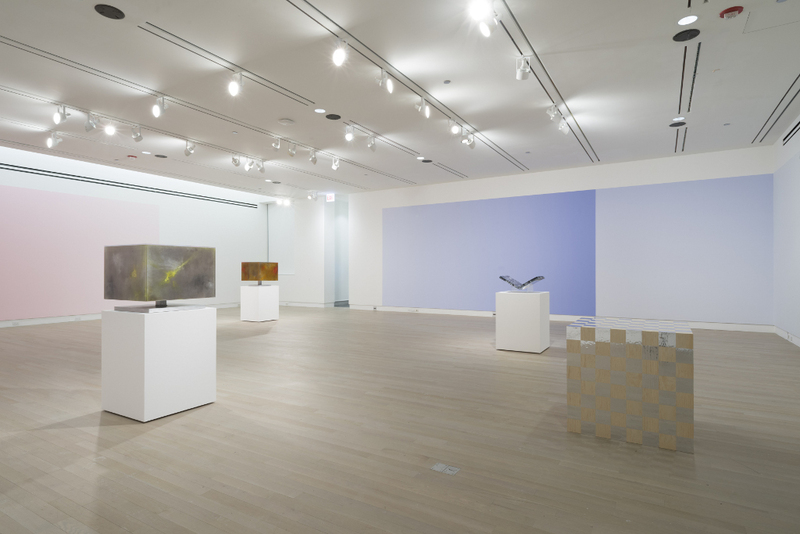 Key support also provided by the Jackman Goldwasser Residency at the Hyde Park Art Center. Please click HD to watch best quality.